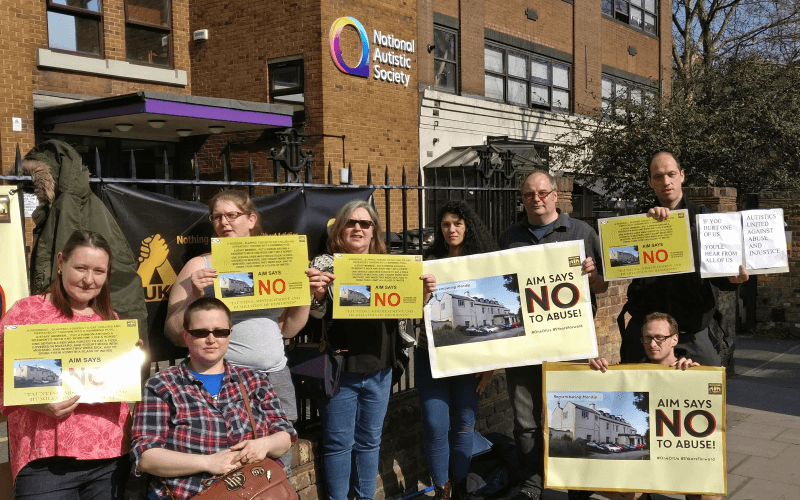 Penny Mordaunt, the minister for disabled people, told last week’s disability hustings event in London that no group experienced as much discrimination – including at the hands of the state – as disabled people. So what has her government done to address that discrimination since the 2015 election? 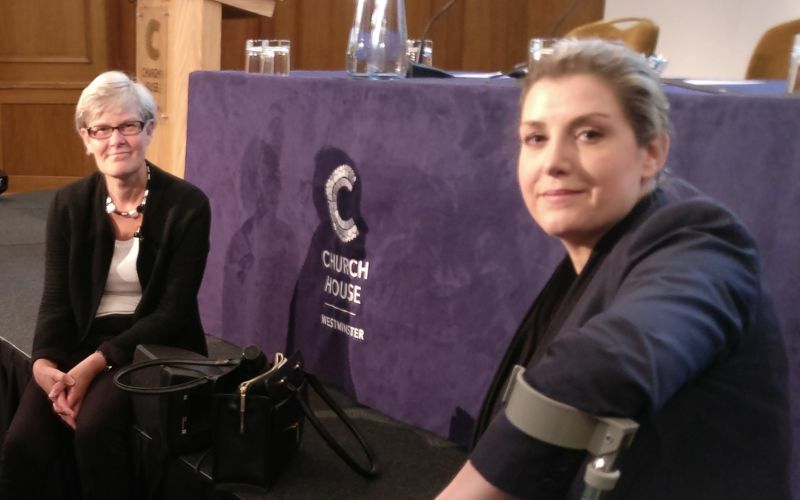 The stories covered by Disability News Service over those two years would, I hope, make grim reading for Mordaunt (pictured, right). From an ideological attack on inclusive education, growing evidence of government cover-ups over the flawed and dangerous work capability assessment (WCA), and the appalling dishonesty at the heart of the personal independence payment (PIP) assessment system, the evidence shows that – rather than any attempt to address that discrimination – there has instead been a concerted attack on disabled people’s rights. Read, for example, a UN human rights committee’s conclusion last November that there had been “grave or systematic violations” of the UN’s disability convention by the UK government. The report concluded that government reforms since 2010 – including cuts to housing benefits, the introduction of the benefits cap, the tightening of eligibility criteria for social care, and the closure of the Independent Living Fund – had “disproportionately affected persons with disabilities and hindered various aspects of their right to live independently and be included in the community”. And since the report was published, evidence of the harm caused to disabled people by government reforms has kept coming. 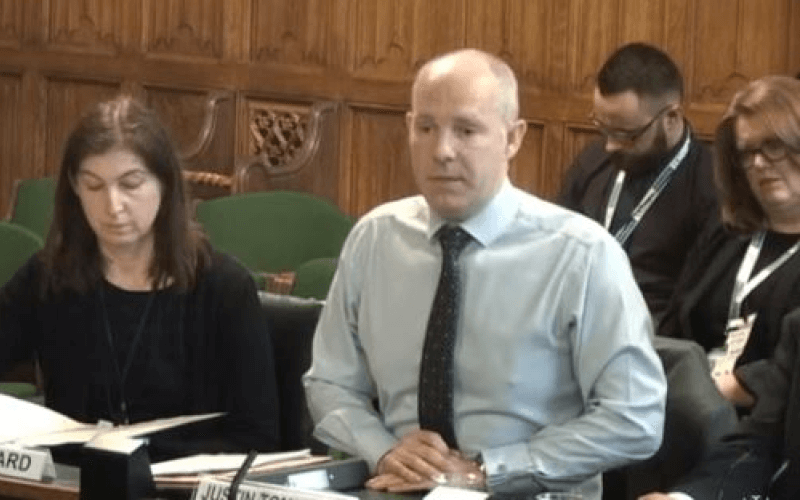 In January, DNS published the initial results of a two-month investigation into claims that healthcare professionals who carry out face-to-face assessments of PIP claimants – on behalf of the government – had lied, ignored written evidence and dishonestly reported the results of physical examinations. As the investigation continued, the number of cases kept mounting, and DNS has now compiled more than 200 such cases, with new evidence emerging every week. PIP is a system mired in dishonesty. Ministers, though, insist that there is not a speck of dishonesty among its contracted assessors, and have claimed repeatedly that spending is at a record high, and that a higher proportion of claimants receive the higher rates of the benefit than under DLA. And yet… DWP figures obtained by DNS in April showed that nearly half of those disabled people subject to “planned reviews” of their PIP eligibility were having their existing award either cut or removed completely, while DWP figures last year showed that only seven in 10 people previously claiming DLA were being found eligible for PIP when they were reassessed for the new benefit, which was announced in 2010 by George Osborne as a cost-cutting measure. DNS is now beginning to hear of deaths linked to people’s PIP claims, just as we have heard of so many distressing deaths linked to employment and support allowance and the dreaded WCA. 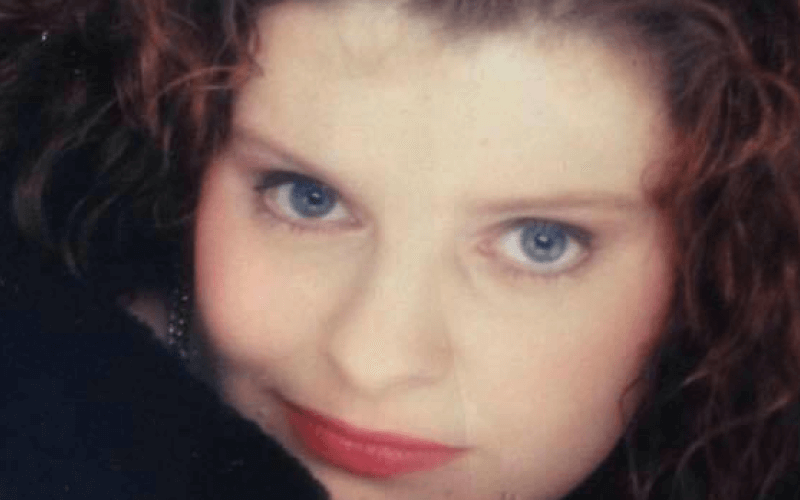 In February, DNS reported how a woman had taken her own life two days after learning that her appeal against being found ineligible for PIP had failed, and last month came another distressing case, with a disabled woman who was apparently – according to her sister – driven to kill herself by the anxiety caused by re-applying for PIP. But however bad the PIP assessment system is, it will never match the harm caused by the WCA. 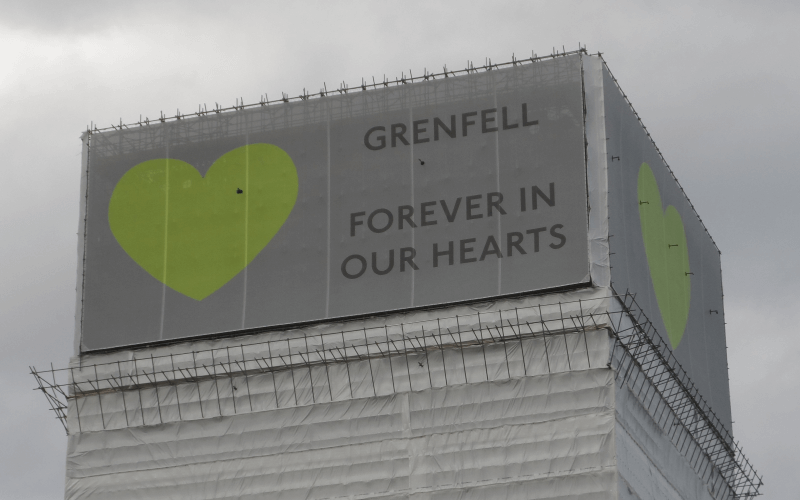 There are too many deaths associated with the WCA for the government to claim – as it has repeatedly – that there is no link between these tragedies and any flaws in the assessment process. 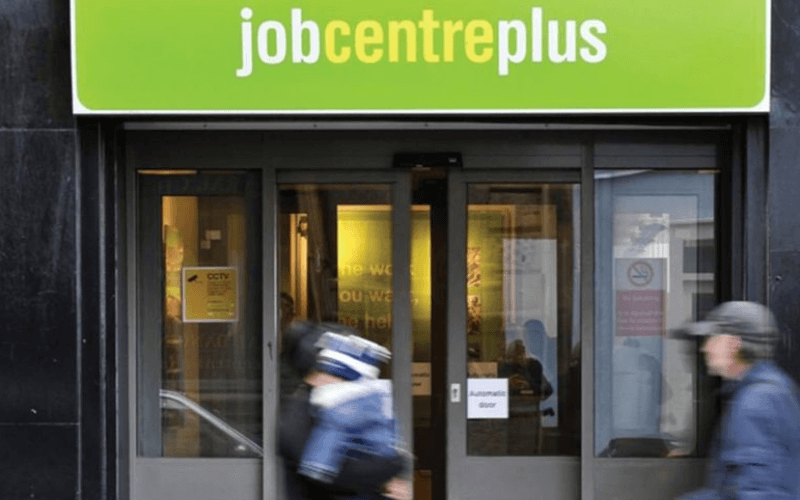 In November 2015, government-funded research concluded that the programme to reassess people on incapacity benefit through the WCA was linked to 590 suicides in just three years. And in March this year, further research found that the WCA process had caused a deterioration in many people’s mental health from which they had failed to recover, and had led to thoughts of suicide. Alongside the evidence of the harm caused by the WCA is proof – uncovered by DNS – that Tory ministers knew about those risks, particularly for people with mental health conditions, and simply ignored them. They also failed to pass crucial evidence from coroners and their own civil servants to the independent reviewer they had commissioned to review the WCA. And last month, DNS reported how the government had admitted failing for more than three years to keep a record of what actions it took – if any – after carrying out secret reviews into the suicides of benefit claimants. Ministers continue their efforts to push severely-ill people into work, despite medical evidence proving how dangerous this could be, and only last month DNS reported how “very dangerous” rules under the new universal credit are already forcing severely-ill people to look for jobs and take part in training, even though their GPs have said they are not fit for work. They will say, as they have before, that their reforms have led to there being hundreds of thousands more disabled people in work than there were in 2010. But that success is unlikely to be anything to do with their frequently relaunched and much-derided Disability Confident scheme, but more to do with the sharp drop in real wages. After all, average pay rates for disabled people fell seven times faster than those for non-disabled people during the five years of the coalition government. Besides, the attacks on rights have spread much further than the social security system. There has been a steep rise in the proportion of disabled children being educated in special schools in England over the last four years, with an increase from 5.6 per cent in 2012 to 8.5 per cent in 2016. 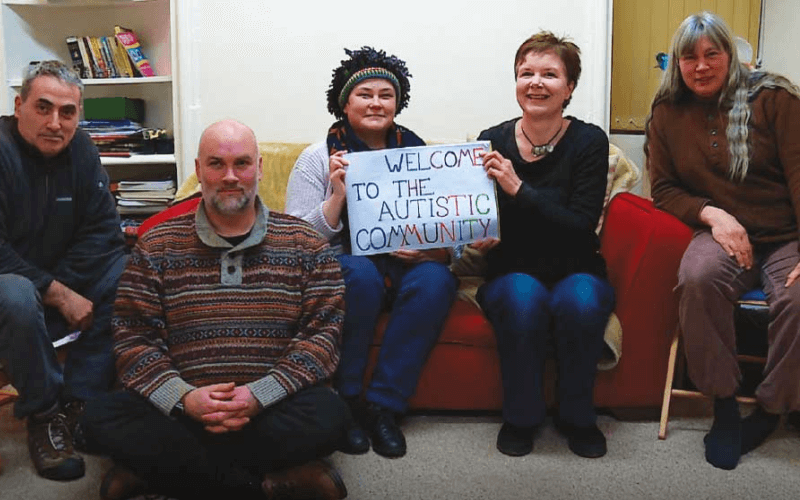 Inclusive education campaigners blame an “ideological shift”, dating back to the pledge in the Conservative party’s 2010 manifesto to “end the bias towards the inclusion of children with special needs in mainstream schools”. And in February, the government admitted that it had failed to assess the impact on disabled children and young people of its plans to expand grammar schools in England, plans which inclusive education campaigners say will discriminate against disabled children and lead to more segregated education in special schools. And what about the right to independent living? In August 2015, the government’s own figures showed that the proportion of disabled people who felt they had choice and control in their lives had slumped by more than 14 per cent in just six years. And last November, a survey by the Independent Living Strategy Group found that more than more than half of those surveyed who received care and support services in England had seen their quality of life fall in the previous year. 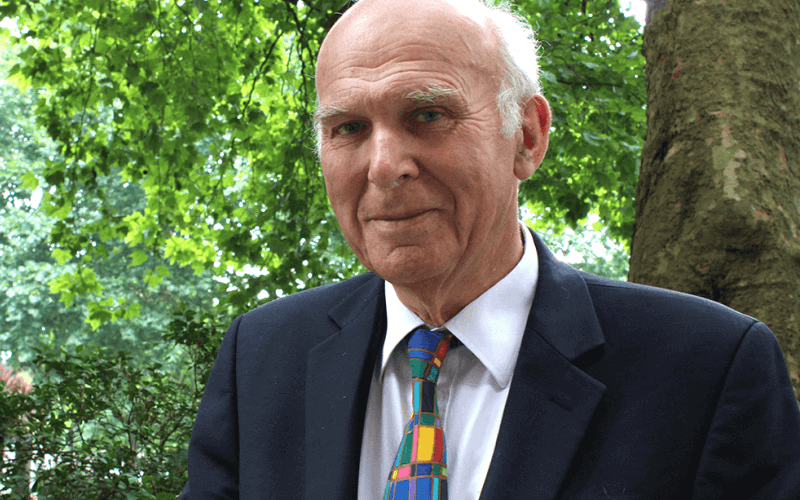 The closure of the Independent Living Fund – against the background of a continuing social care funding crisis – has played a significant part in the slump in the choice and control that disabled people have over their lives. 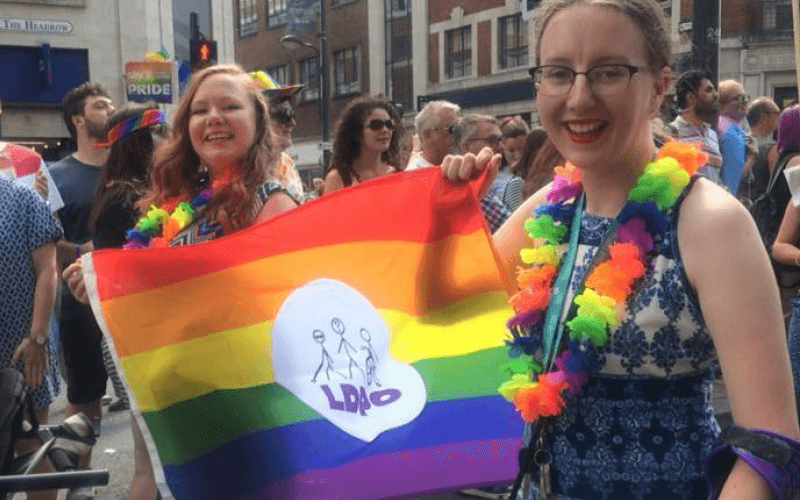 Last September, a report by Inclusion London found that the fund’s closure had resulted in “substantial” cuts to people’s care packages in many parts of London. In all, about one in seven former ILF recipients in London had seen their support cut. And what about the important research by the website Disability United, and its disabled editor Fleur Perry, that scores of NHS primary care organisations have quietly introduced policies that could see disabled people with complex healthcare needs shunted into residential or nursing homes against their wishes, purely to cut costs? And the evidence of a failure to address the kind of discrimination Mordaunt referred to last week does not end there. In October 2015, the Equality and Human Rights Commission (EHRC) said that disabled people’s rights had regressed in the previous five years. The following year, the commission concluded that the government’s social security reforms had had a “particularly disproportionate, cumulative impact” on disabled people’s rights to independent living and an adequate standard of living, and that their access to civil justice had “deteriorated significantly” since 2012. 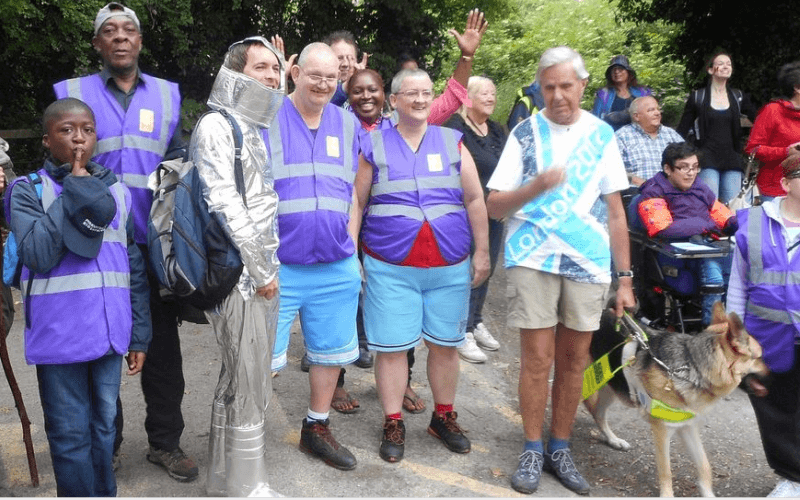 The House of Lords’ Equality Act 2010 and disability committee concluded in March 2016, after a nine-month inquiry, that the government was failing to protect disabled people from discrimination and that government spending cuts were having “a hugely adverse effect on disabled people”. A year later, EHRC concluded that disabled people’s rights had regressed in at least nine areas since the coalition government assumed power in 2010, that disabled people were still being treated as “second-class citizens”, and that rights had regressed in many areas of society, while in others progress had stalled. And if Mordaunt was so concerned about discrimination, why did she not demand that her government take the very simple step of re-opening the Access to Elected Office Fund? The fund helped disabled candidates with their extra campaigning costs when seeking election, but had been shut down after the 2015 election. And what about the discrimination caused by the government’s decision to impose a cap of one-and-a-half times the annual salary on Access to Work awards? 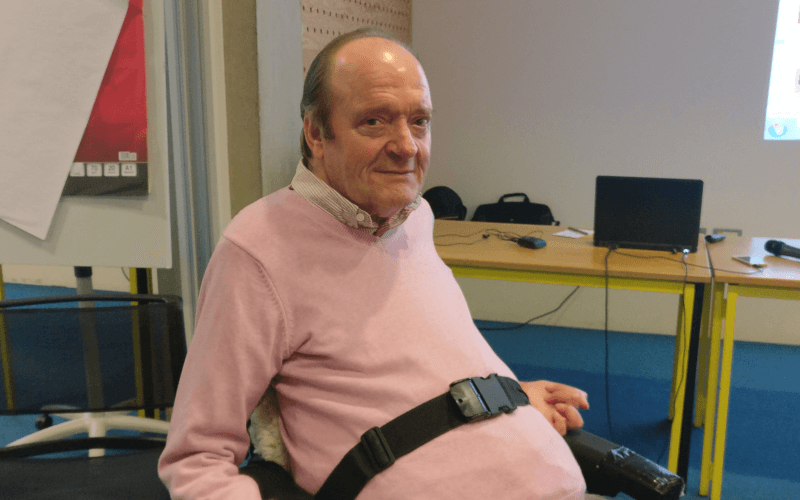 Last month, the newly-appointed Deaf chief executive of a leading disabled people’s organisation described how he had been told that – as a result of the cap – the government would only provide him with enough support to pay for British Sign Language interpreters for three days every week, even though he was working full-time and needed support five days a week. These are just some of the disturbing stories of discrimination DNS has covered over the last couple of years. Penny Mordaunt’s claim that she wanted to address the discrimination faced by disabled people might have appeared a good deal less misleading if she and her fellow ministers had not spent much of the last two years apparently working to erect these and other new barriers to their participation in society.